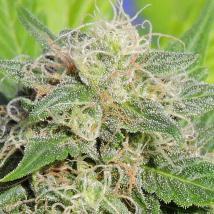 From the creators of Bigger Pine in the 1990´s and the most potent of potent ´ PR # 1´ The Original Sensible Seeds are pleased to bring to the market a range of feminised and auto/feminised marijuana strains including some unique varieties which have never been available commercially before. 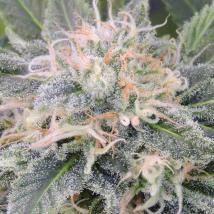 The introduction of the Colorado Ghost OG cut into their monster Blueberry genetics gave a unique acidic taste and flavor to this dank kushy strain supplying an instant erruption of energy from the first exhale that Original Sensible decided to work more with this outstanding variety and so today they offer an easy to grow automatic variety of this flagship strain Auto Blueberry Ghost OG which rapidly raced to the top of the best selling Autos and a Colorado version of the OG Auto and autoflowering OG Kush strain like no other. Following in the glory of Blueberry Ghost OG is the resinous Black Ghost OG with its alluring earthy aroma and mouthwatering taste that dances on your tastebuds like a Strawberry Starburst sweet. 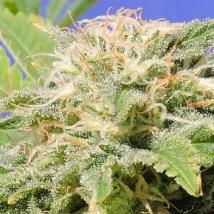 If sticky resin is your bag then the Kali AK and Girl Scout Cookies feminised seeds should not be overlooked. 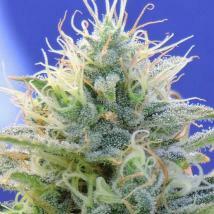 Stable genetics that will reward you with outstanding harvests of syrupy buds. For over 25 years Original Sensible Seeds have been growing your skunk and to celebrate this quarter century milestone they are including bonus free seeds in every pack of 3, 5, 10, 25 and 50. Here's how it works: Buy 3 + 1, 5 + 2, 10 +4, 25 + 10 or 50 + 20 Free. But lets not forget the history of Origianl Sensible they know what it takes to satisfy the commercial grower and if your looking for something special then your´ll find it in The Original Sensible Seeds selection. 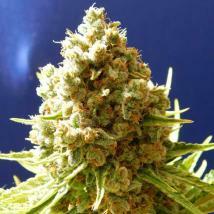 Regular or feminised cannabis seeds specially selected for power and productivity and available to buy in bulk seed packs of 25 – 500 at a special discount prices. Please note due to the bargain prices they offer these bulk seed packs unfortunately they are excluded from the anniversary offer. 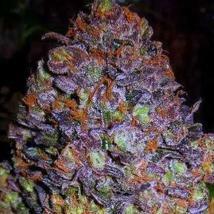 great taste, smell and all around happiness !! 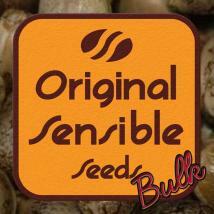 ordered seeds from The Original Sensible Seed Company a few times. Great quality , fast delivery . 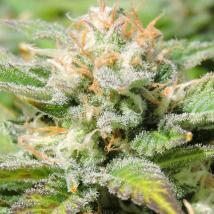 I grew the King tut seed popped up in four days .. Plant is compact, light smell and dense buds. I really love this one. Never a problem with this seed bank ever. Some of the best freebies and giveaways out there. 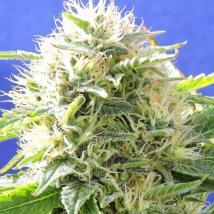 They also carry there on strain line which is top notch.